The new SV100A is a wireless whole-body vibration exposure meter suitable for whole-body measurements in accordance with ISO 2631-1. 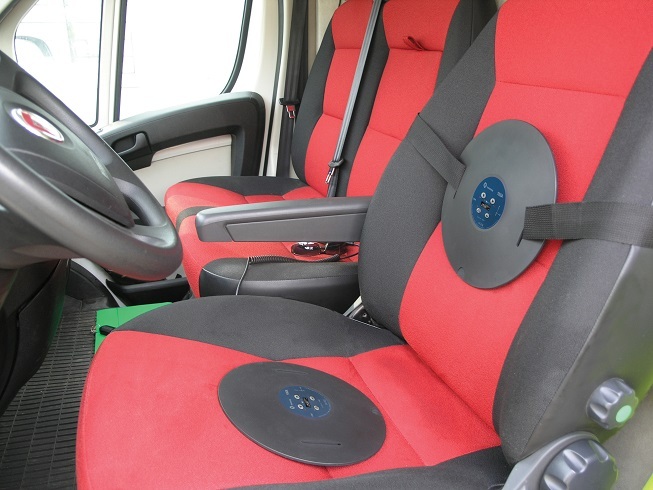 Suitable for taking measurements both on the seat and seat-back, the device uses the very latest technology and is easy to use. The instrument is equipped with 4 push buttons and a small OLED display that allows basic configuration in the field. The wireless BT communication interface enables current results to be previewed on a smartphone or tablet using our Assistant Android application. For advanced users, the SV 100A offers frequency analysis in 1/1 or 1/3 octaves and time signal recording to wave format in accordance to ISO 2631-5 that is compatible with popular recalculation software. The SV 100A is fully configurable with our Supervisor software. It can quickly and easily be setup for all the weighting filters required by ISO standards for the estimation of the effects of vibration on health, comfort, perception and motion sickness. 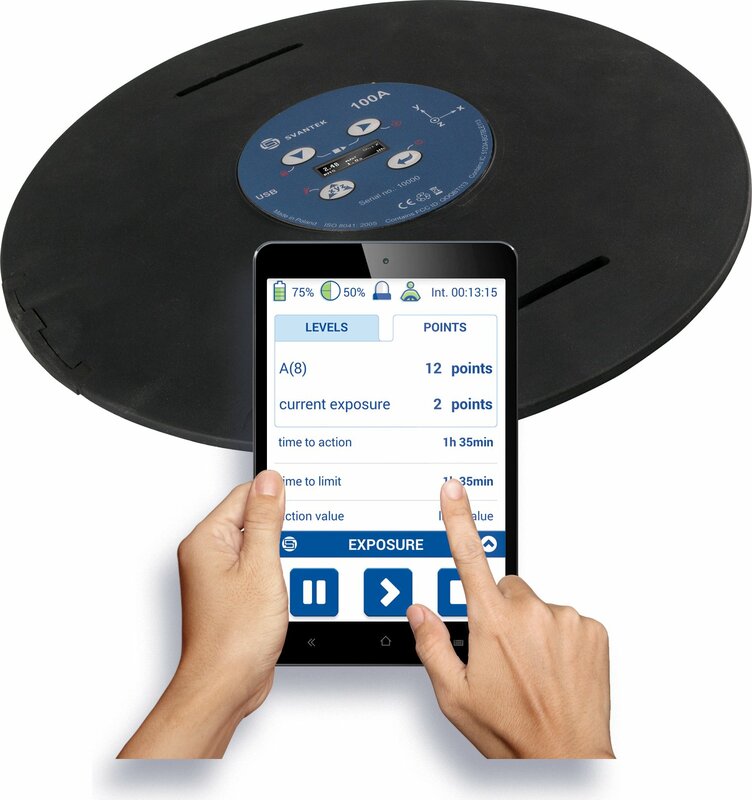 The dedicated Whole-Body Vibration Exposure panel within Supervisor software makes reporting extremely easy.